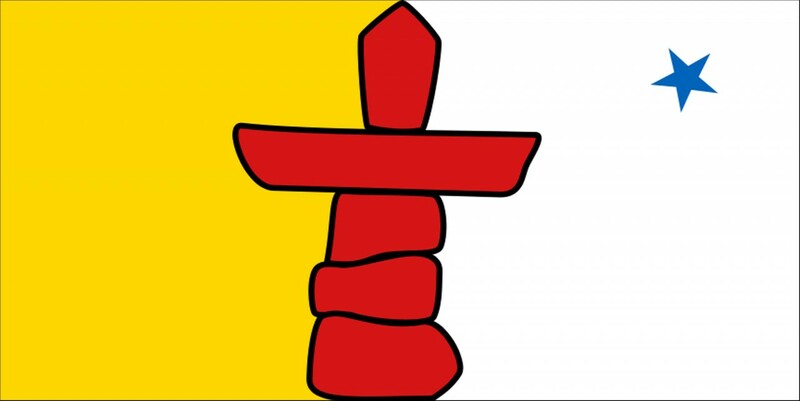 About: Nunavut is the youngest of Canada’s provinces and territories — being officially formed in 1999 — and whose creation marked the first change to the political landscape since Newfoundland’s inception in 1949. The territory is one of the world’s sparsely populated regions and their small population is largely Inuit. Because of its largely Inuit population, it is a hot spot for aboriginal art with film companies, artists, and musicians abound.